Our democracy requires that some men and women be willing to protect and defend freedom by dedicating their lives to the profession of arms and national security. 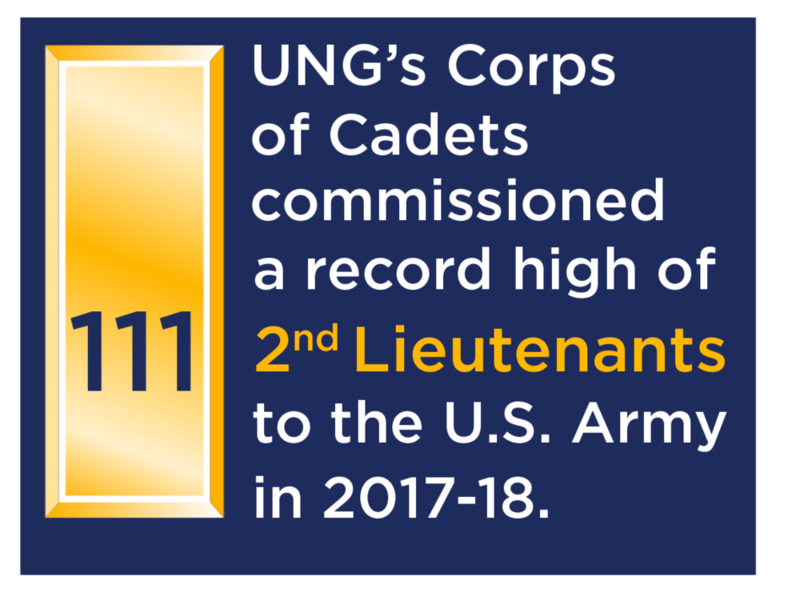 The Corps of Cadets at the University of North Georgia attracts, educates, and prepares men and women for this purpose. 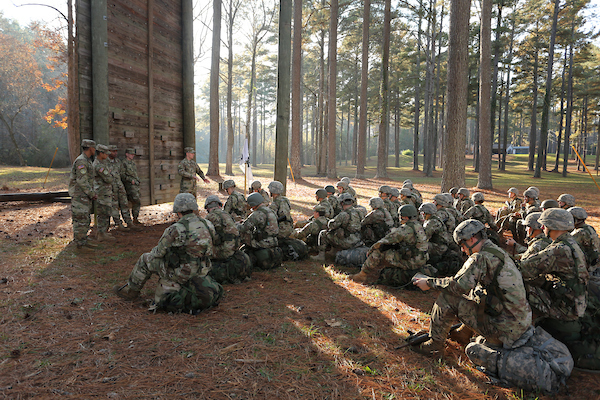 The Georgia Gold, American Treasure is a development initiative benefiting the CORPS OF CADETS. This Corps initiative is dedicated to attracting and retaining the best of the best, offering world-class education and training. Your donation will ensure those who desire to serve their nation, in any capacity, are able to afford the cost of their education. As the Corps of Cadets marches toward its 150th year, help them continue their tradition of producing our nation's next leaders by supporting one of the priorities below. For a complete list of Corps of Cadets funds visit the GIVE page. Allow the Corps to seize opportunities to enrich the cadet experience as they develop the critical skills of future leaders. Commemorative Pavers for the COL Ben Purcell Formation Plaza may also be purchased to support this fund. Support our nation's aspiring leaders with merit and need based scholarships. Play your part in building Corps facilities with your gift to support: an expansion of the Military Leadership Center, a permanent Arms Room, a running track, shooting facility, field house, pool, and drill field enhancements. Support deserving cadets of high moral character who are pursuing a commission in the U.S. Armed Forces. "Without the generosity of ung's alumni, i wouldn't be able to attend college. I have been the recipient of several scholarships that enabled me to stay in school, receive a contract, and ultimately become a company commander. Never quit!"